Masala Chai is a traditional Indian beverage that literally translates to “Mixed Spice Tea”. The beverage varies from region to region and even from family to family. 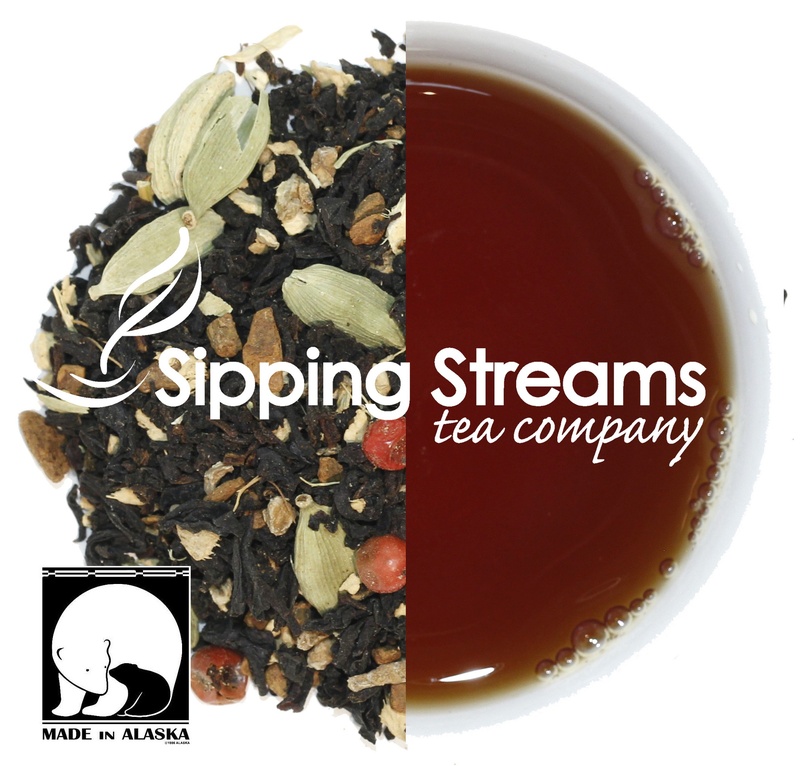 Ingredients: organic black tea, ginger, cinnamon, green cardamom, cinnamon, ginger, and vanilla flavor.